Living Area: 9000 Sq. Ft. 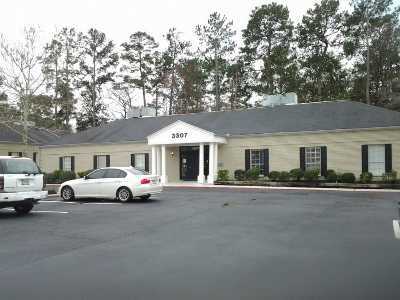 Excellent location near downtown Conroe, less than 1 mile to I-45.